15 HP power and ATEX certified versions for use in explosive areas available. 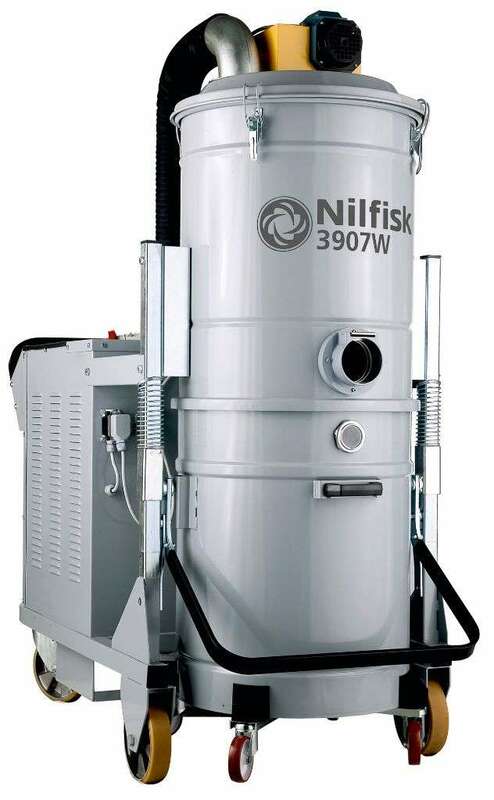 Powerful and strong industrial vacuums suitable for heavy duty and continuous use. Wide filtering area and a large container capacity. Excellent performance in collecting high quantities of heavy materials. Perfect for industries such as foundries, cement or steel plants and so on. 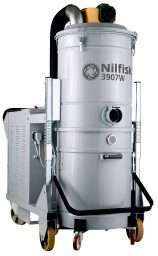 Special filters for the recovery of toxic dust or hot substances available. Manual or electric filter shaker.